Read the article in The Indicter about Sweden’s arms deals with Saudi Arabia, which is reported to be financing terrorists and waging war on Yemen together with the USA. This entry was posted in Uncategorized on 2016-10-24 by Webmaster. 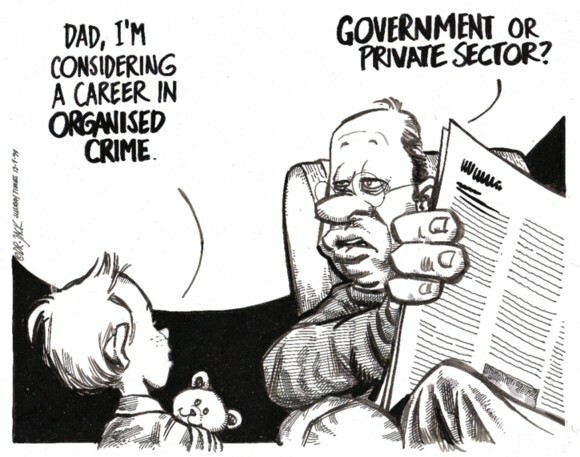 So, what is the real purpose of the criminal charges and the arrest warrant? That’s what you should be concerned about: a government that will stifle and silence a reporter for airing a story that they don’t agree with. This is taking place in a country where the people thought that the First Amendment of their Constitution would guarantee freedom of speech and free press. And it is not the first time US authorities have participated in silencing a journalist. We remember Gary Webb (see, for example, Managing a Nightmare: How the CIA Watched Over The Destruction of Gary Webb and Gary Webb Was Right). This entry was posted in Uncategorized on 2016-10-16 by Webmaster. As The Guardian has noticed, Britain has been perpetually at war for over 100 years, but many may not be aware of that. 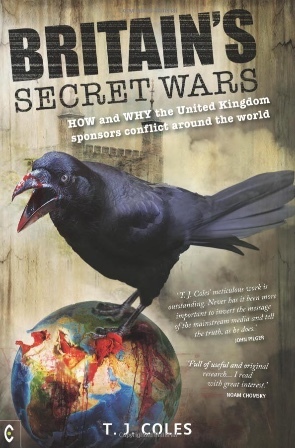 Now T.J. (Tim) Coles, director at Plymouth Institute for Peace Research, has published the book Britain’s Secret Wars. Read the book review by Paul Richard Harris at Axis of Logic. This entry was posted in Uncategorized on 2016-10-10 by Webmaster. Today, the newspaper Politiken stands up for the basic freedoms against Danish authorities and publishes a “forbidden book” about the Danish security and intelligence service, PET. See the editor in chief, Christian Jensen, explain why (in Danish). Earlier, Danish authorities have made headlines for participating in breaking the ceasefire in Syria, for not allowing Danish citizens to sue their own prime minister and regarding torture in Iraq and Afghanistan (links to content in Swedish). This entry was posted in Uncategorized on 2016-10-09 by Webmaster. Read the article by the former British diplomat Alastair Crooke, were he explains how the USA, together with their allies, caused the mess in Syria and how it is getting out of control. This entry was posted in Uncategorized on 2016-10-01 by Webmaster.